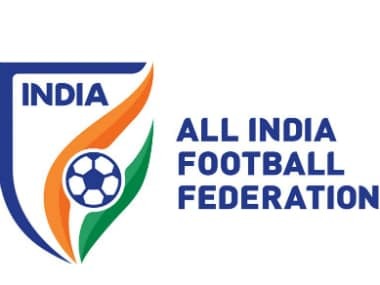 New Delhi: Mohun Bagan have called on the All India Football Federation (AIFF) to clear their dues from previous seasons, release subsidy for hosting the ongoing I-League's home matches and throw light on the its future plans. This comes barely days after the legendary club had urged the apex body to look into "sub-standard" refereeing in the league, a point it has reiterated keeping the Super Cup in mind. "We wish to state that we are yet to receive financial subsidy of home match organisation and cost of floodlight for ongoing I-league. 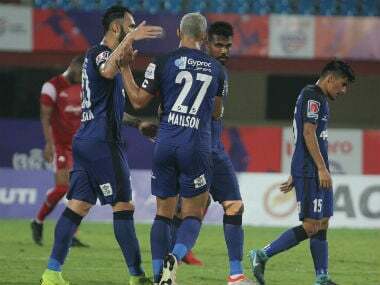 We have played all our home matches and are unable to clear off our vendors' dues due to non-release of payment from your end," club director Debashis Dutta wrote. The longstanding official addressed his letter to I-League CEO Sunando Dhar. "The individual prize money to players from 2015-16 and 2016-17 seasons respectively is still pending." AIFF has called a meeting of the League Committee on Monday to decide the format of Super Cup 2018. 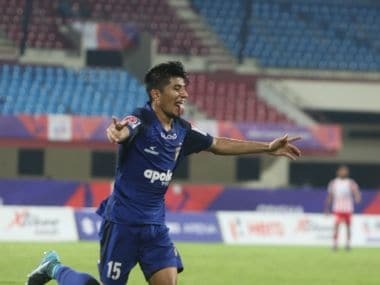 The club also asked the AIFF to share with it the blueprint for the 2018-19 season so as to help Mohun Bagan plan their "course of action" in earnest. "As per the (stakeholders) meeting of 6 May, 2017, we were informed that the blueprint for the 2018-19 season will be finalised by November 2017, but unfortunately we are yet to receive any report from FIFA, AFC and AIFF in this regard." 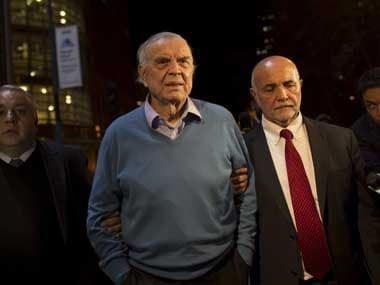 The club touched upon the contentious subject of having a one league in the future. Mohun Bagan again sought to bring the issue of refereeing into light. "You would acknowledge that good quality refereeing is the most important part of a football game. We all take so much of burden to put together a tournament but if the standard is compromised in any department, then the tournament loses its charm and it will be termed as failure." Mohun Bagan had alleged they were not given a penalty in their game against Gokulam Kerala FC, which they lost 1-2 last Monday. "We request you to kindly improve the quality of refereeing in Super Cup." 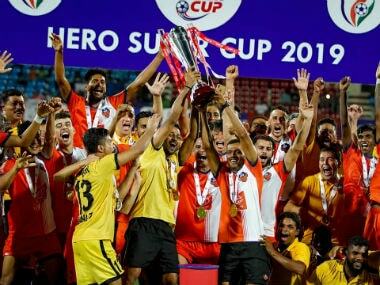 The club reminded the AIFF about consensus to organise the Super Cup in Kolkata and also asked that financial terms and conditions of the tournament be equal for all teams. "We hope that before concluding the rules and regulations of Super Cup 2018, you will consider our proposition as stated above and will share the draft of the regulation and also the minutes of meeting of League Committee to be held on 19 February, 2018 for final confirmation from all clubs.